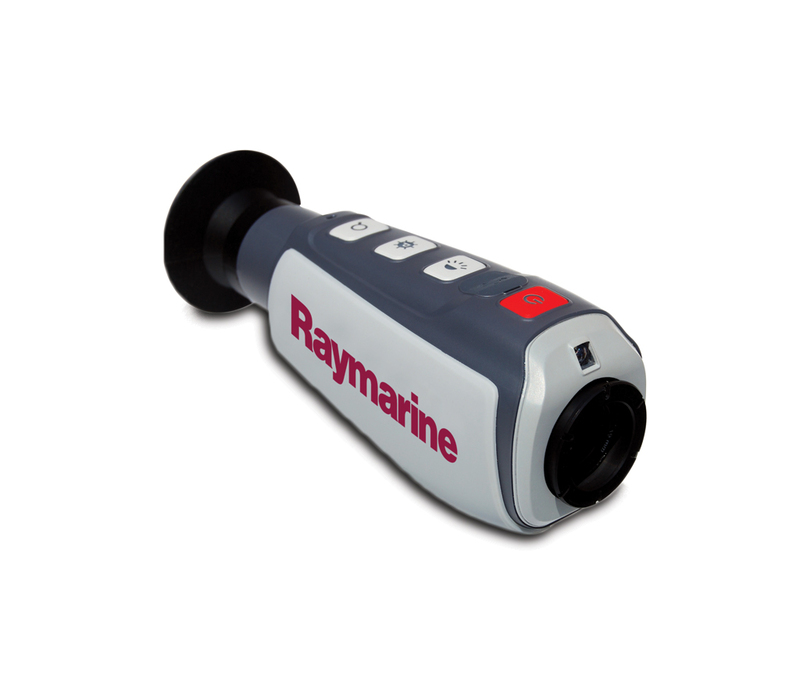 The new Raymarine TH-Series Thermal Cameras gives boaters the power to see clearly in total darkness. Both models use the same proven FLIR thermal imaging technology as Raymarine's premium T Series fixed mount thermal night vision systems, but in compact, handheld easily accessible format. The Raymarine TH-Series is now retired has been replaced by the FLIR Ocean Scout.